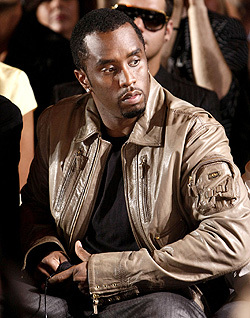 Sean "Diddy" Combs won't be charged following a late-night scuffle with a clubgoer in New York. "I’ve been informed by the Manhattan District Attorney’s office that after a thorough investigation, they have made a decision not to authorize any arrests in connection with the incident involving Mr. Combs and Steven Acevado on October 13. "I want to commend the DA’s office and the New York City Police Department for conducting a thorough and very fair investigation into this incident and not allowing this private disagreement between two acquaintances to turn into a criminal charge."